TUESDAY, Feb. 13, 2018 (HealthDay News) — Kidney stones are becoming more common, especially in women, new research has found. By using CT scans, “we are now diagnosing symptomatic kidney stones that previously would have gone undiagnosed because they would not have been detected,” lead researcher Dr. Andrew Rule said in a Mayo news release. The investigators found that women — especially those 18 to 39 years old — developed stones more often than men. They were most likely to have so-called infection stones, blamed on chronic urinary tract infections. 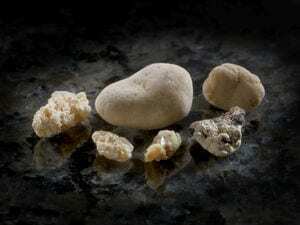 The American Urological Association has information on kidney stones.